A glimmer of hope, perhaps? 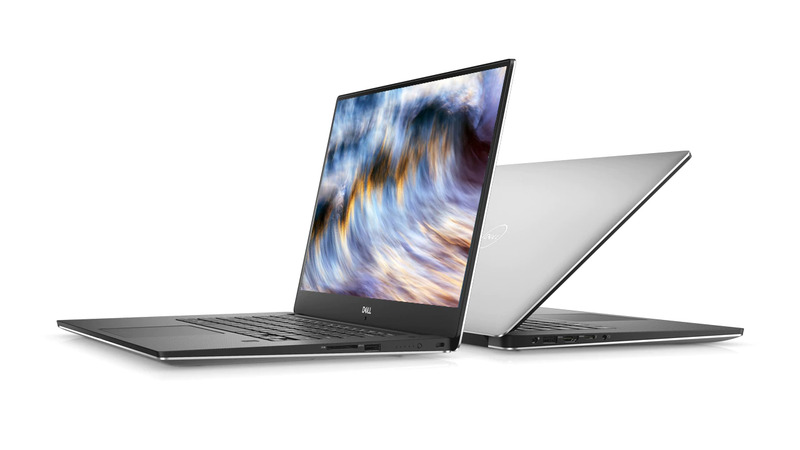 It now seems that Dell is backtracking on its refusal to reintroduce S3 sleep mode, which it removed from the XPS 15 9570 with a BIOS update nearly a year ago. Its removal caused an outcry from some owners who complained of excessively high battery drain caused by the mode's removal. Update: Dell has elaborated on its initial comments. Have you ever had a sense of déjà vu? Well, once again Dell has said that it is working on a solution to fix a problem with the XPS 15 9570 that it has created. We have seen this before with the NVIDIA GPU issue that affected some XPS 15 9570 machines, whereby it would not reach peak clock speeds, although we still waiting on Dell to fix the machine's DPC latency issues. However, Frank Azor has now confirmed that the company is "working on a solution" to reintegrate S3 sleep mode, which it removed with BIOS 1.3.0. Short for System power state S3, S3 allows the system to switch off its processor and other components including the motherboard. A system sleeping in S3 should wake in around 2 seconds ought to retain all processes that were previously running. Theoretically, this mode provides a balance between minimal power consumption and as little interruption to the user as possible. S3 consumes slightly more power than S4, for example, but the system does not need to save a hibernation file or reboot entirely upon waking. Dell removed S3 sleep mode from the XPS 15 9570 with BIOS 1.3.0, which it released in July 2018. Company representatives have repeatedly insisted privately to NBC and others that the XPS 15 9570 does not support S3, despite it doing so in earlier BIOS releases. Instead, Dell has forced the XPS 15 9570 to use Modern Standby, which should result in lower power consumption and faster wake times than using S3 can achieve. However, it has had the opposite effect according to multiple people online, with their machines repeatedly draining their batteries as if they were being used long after they had been put to sleep. Hence, this would be a surprising u-turn from Dell if it were to somehow find a solution. We have no further information at this stage though, so take it with a hefty pinch of salt at this stage. Our product engineering team is working on this. Admittedly, that is not a particularly illuminating update, but it is a marked change from what he previously been told. Unfortunately, company representatives currently could not give us a timescale as to when Dell plans to roll out a solution. As always, we shall keep you updated if we are made aware of any further news or changes.